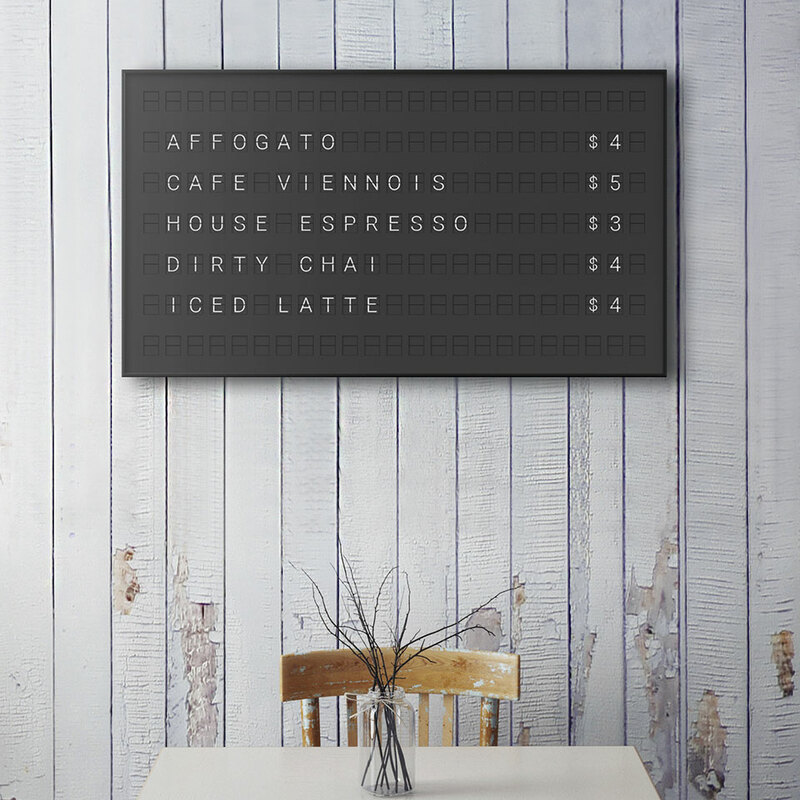 The Vestaboard is a smaller version of the split-flap displays often used in airports and other transport terminals. 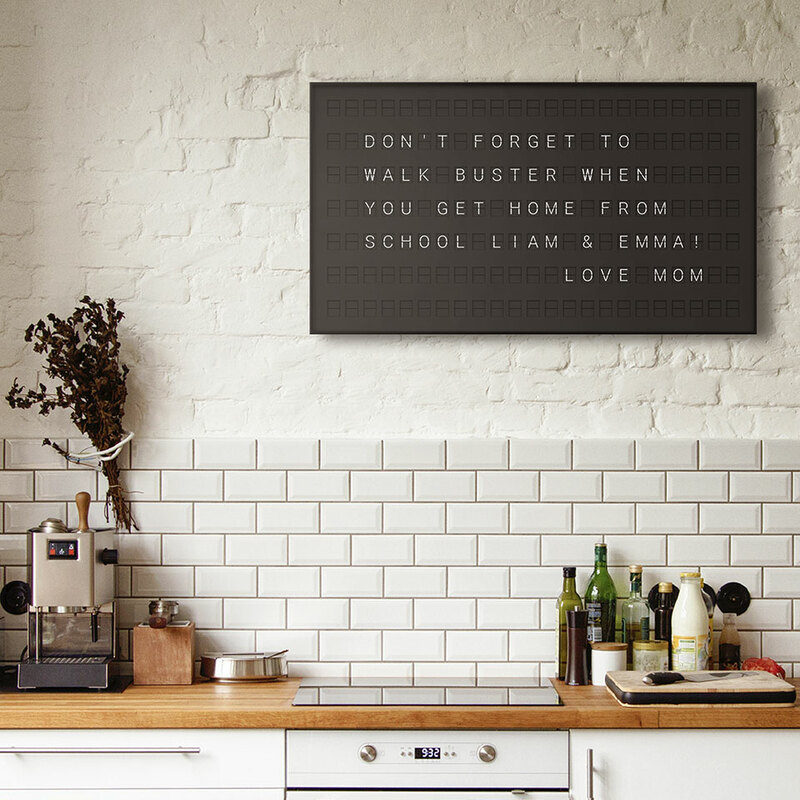 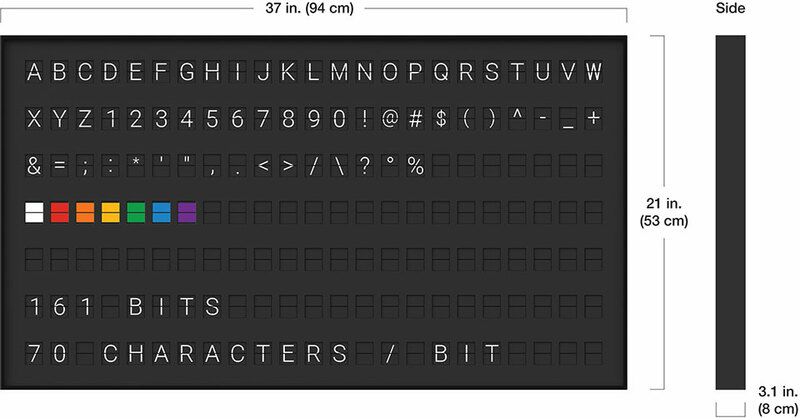 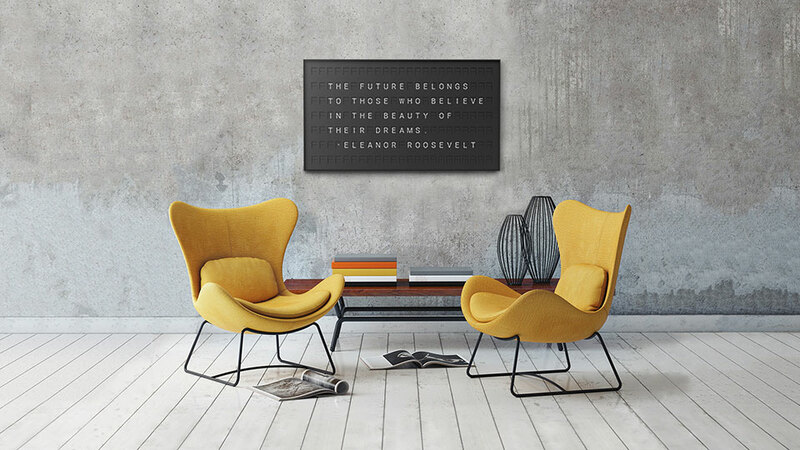 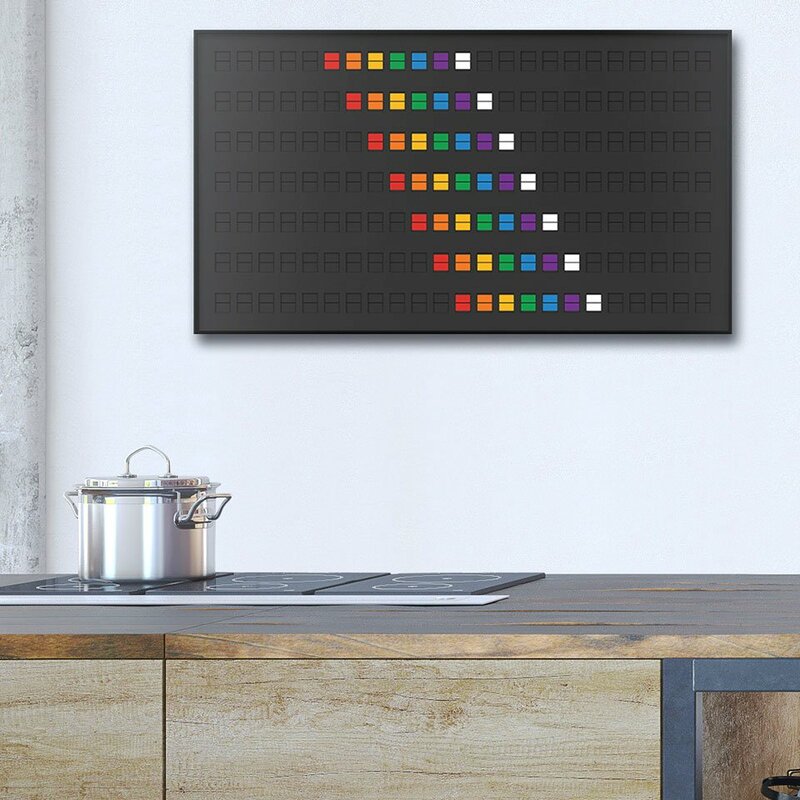 It measures 37″x 21″ and displays up to 161 characters at once. 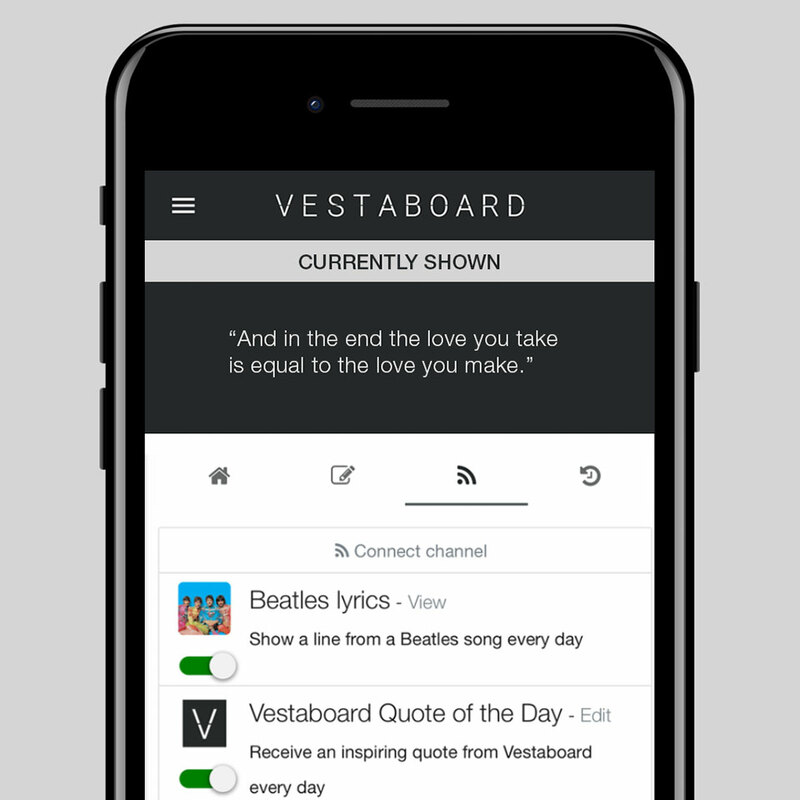 Use its app to push messages, quotes, tweets, Google calendar entries and more.